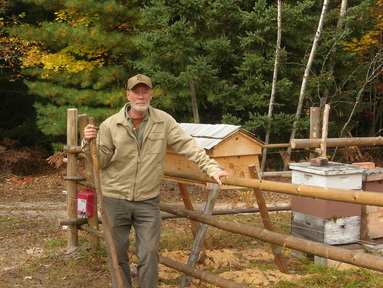 Short informational videos on beekeeping can be found on my YouTube Channel. Simply click on the picture below to be directed to the video you would like to watch. 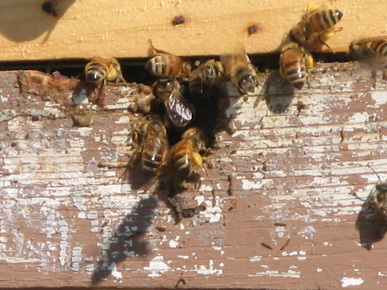 Overwintering with a sugar board and insulation sleeve. 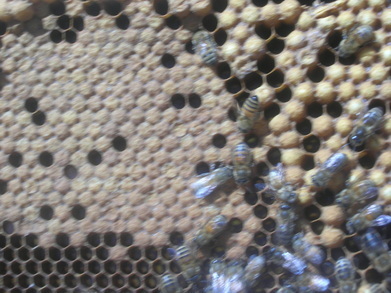 Preparing your hive for overwintering. 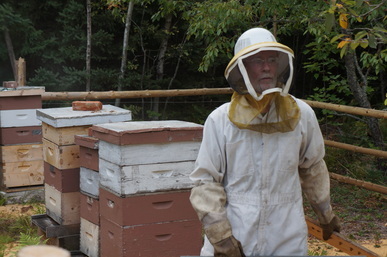 Taking honey from the hives. Bringing home the spring pollen.